JULIA P. NORTH received her Bachelor of Science Degree from Eastern Michigan University and her Doctor of Jurisprudence from the University of Detroit. She served on the University of Detroit Moot Court Board of Directors, as well as participating in the Urban Law Clinic and London Law Program. Mrs. North served as clerk to the Honorable Judge Judith James Wood, Washtenaw County Probate Court, and as an Attorney Advisor at the Fort Eustis Legal Assistance Office. She is admitted to practice in both Michigan and Tennessee. Mrs. North maintains membership in the Tennessee Bar Association, the State Bar of Michigan and the American Bar Association. She was appointed by the Probate Court Judge to serve on the Montgomery County Probate Committee, which established Court rules for our circuit. 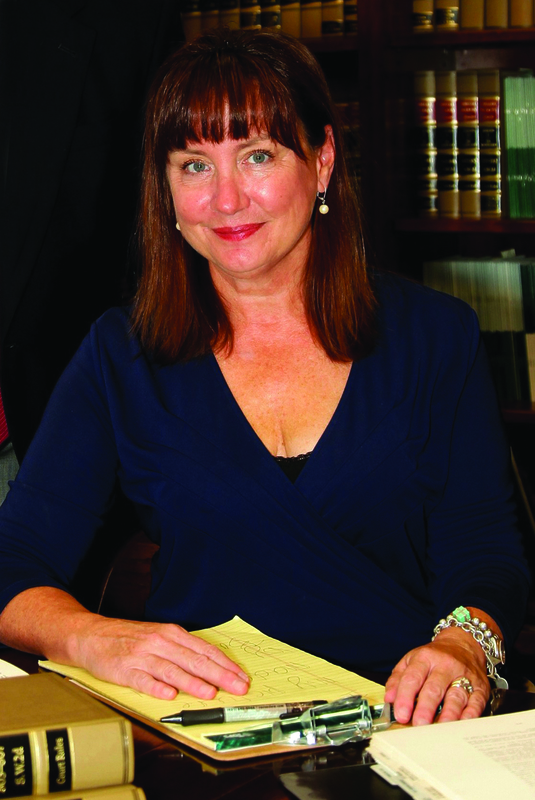 She is also actively involved in the Montgomery County Bar Association and served as President in 2011. Mrs. North is an Adjunct Professor in the Political Science at Austin Peay State University, teaching classes in Women in the Law, Family Law and Constitutional Law.